Emerson Highsmith is not your average 14-year-old. Sure, he goes to school and hangs out with his friends like everyone else, but Emerson is different. Through his eyes, the entire world is a mystery waiting to be solved. 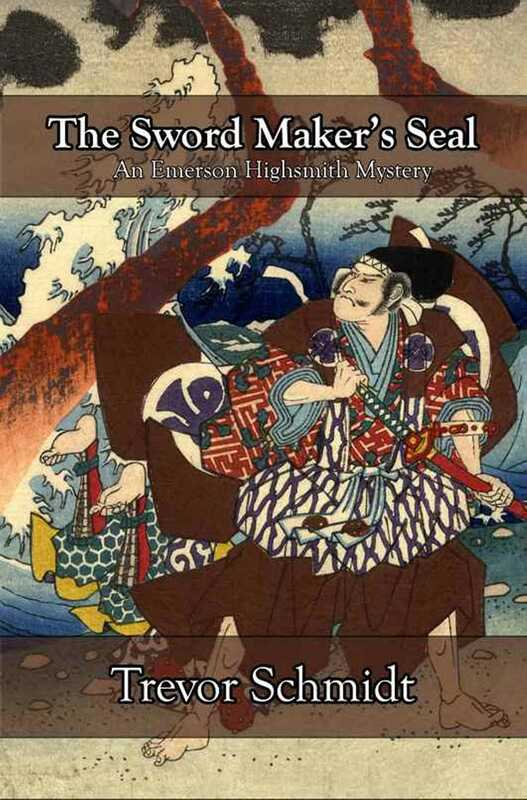 Naturally, when he hears that a 14th century Japanese sword is stolen from a Portland, Oregon museum, he is intrigued. Actually, Emerson can't contain himself. As he doggedly pursues the burglar, the suspects multiply and time is running out before the exhibit moves on. Will Emerson discover the thief's identity? Or will one of Japan's national treasures be lost forever?